NORMAL – The Missouri Valley Conference has released the schedule for league play for men’s and women’s basketball for the upcoming season. 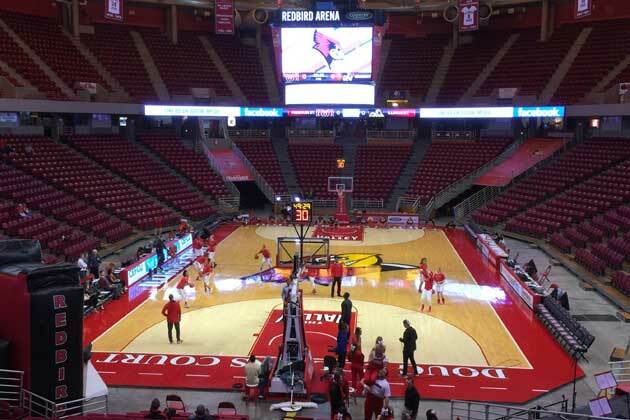 The Illinois State men open MVC action Jan. 2 at Valparaiso before returning to Doug Collins Court at Redbird Arena on Jan. 5 to face Evansville and Jan. 9 against Northern Iowa. The Redbird men open the regular season Nov. 6 at Redbird Arena against Florida Gulf Coast after two exhibition games at home against Lewis on Oct. 30 and Augustana on Nov. 3. The State Farm Missouri Valley Conference Tournament is March 7-10 at Enterprise Center in downtown St. Louis. The ISU women open Valley play at home for the 11th straight season when UNI visits on Jan. 4. The Birds host Drake on Jan. 6 before traveling to Indiana State and Evansville the following weekend. The Hoops in the Heartland conference tournament returns to Taxslayer Center in Moline on March 14-17. The women’s season opens Nov. 11 at Southern Illinois University Edwardsville after a home exhibition vs. Quincy on Nov. 4. The entire Redbird men’s basketball schedule can be viewed here and the 2018-19 Redbird women’s schedule can be found here. 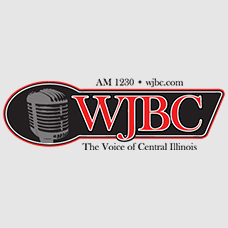 Redbird men’s and women’s basketball can be heard on the longtime flagship of the Redbird Sports Network, AM 1230 WJBC and WJBC.com.